Discover What It’s Like to Be a KPU Student by Being a KPU Student! - SchoolFinder.com! Discover What It’s Like to Be a KPU Student by Being a KPU Student! Choosing where to study can be tough—we know. And we want to help. Choosing where to study can be tough—we know. And we want to help. Why guess what it’s like to go to university when you can experience it for yourself? During Discovery Day, high school students in grades 10, 11, and 12, along with mature students interested in learning more, are invited to join us for a day on campus. You’ll attend mock classes, meet and engage with current KPU students, and connect with a wealth of resources. Plus, you could score some great prizes! KPU offers a range of hands-on programs in arts, design, science and horticulture, trades and technology, business, health, and more. No matter what you want to study, you’ll gain practical skills through hands-on experiences like work experience, group projects, volunteer opportunities, community partnerships, and guest speakers and presentations. Wondering about the cost of going to school? We’ve got that covered, too. KPU offers almost $2 million in awards and scholarships every year, with $250,000 reserved just for students who are beginning their studies here. You could even qualify for a $20,000 entrance scholarship! 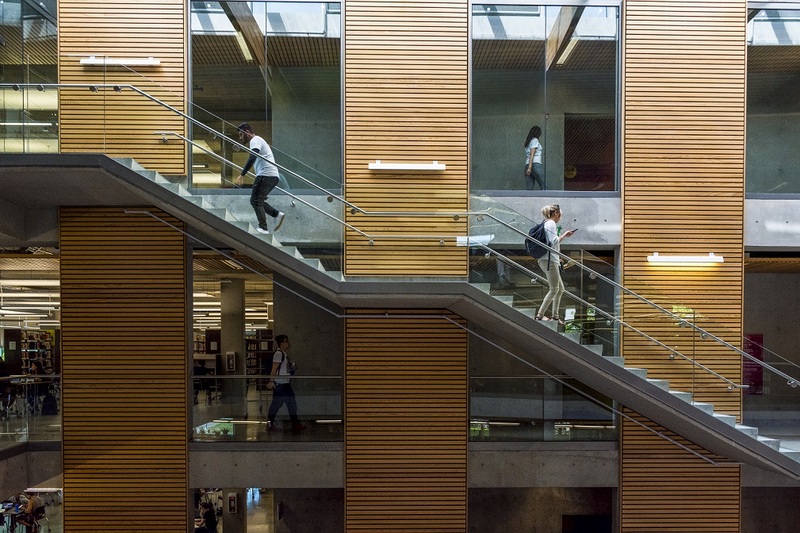 With campuses in Surrey, Cloverdale, Richmond, Langley, and a newly opened fifth campus, Civic Plaza, in downtown Surrey, KPU is a community pillar that continues to expand and evolve. So come see for yourself! We’re hosting Discovery Day at our Langley campus on Friday, February 15 and at our Tech campus in Cloverdale on Friday, February 22. Why wait? RSVP now.